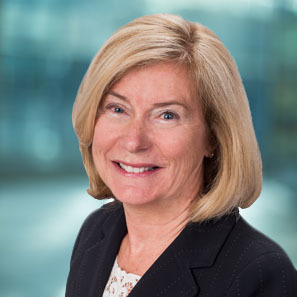 Lehigh Valley Office Managing Partner Nancy Conrad was interviewed in the Philadelphia Bar Association’s “Pennsylvania Bar News” on her involvement on the PBA’s Federal Practice Committee. In the article, Nancy, who co-vice chairs the Committee, explains that the purpose of the committee and her involvement is to “identify the procedures and practices that need special attention in federal court.” Nancy, along with her colleagues on the Committee, work together to promote communication and cooperation between lawyers who practice in federal courts and members of the federal judiciary. You can read the entire article on PBA’s publications website (subscription required).